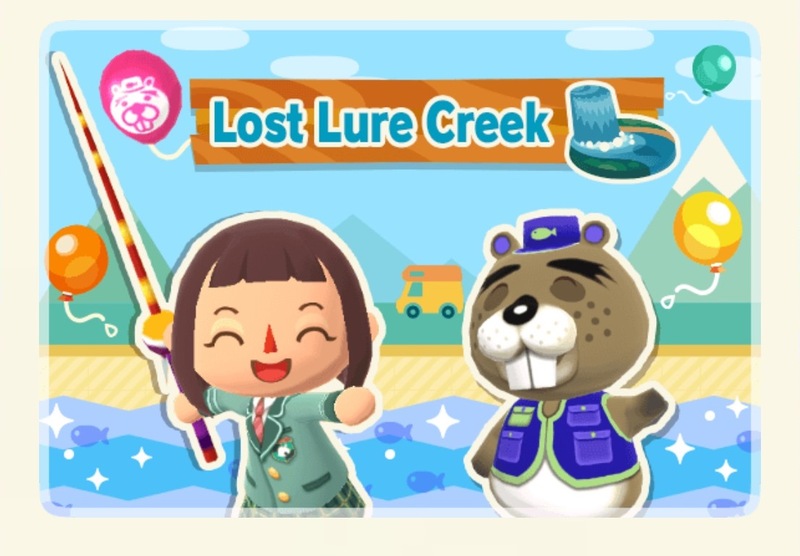 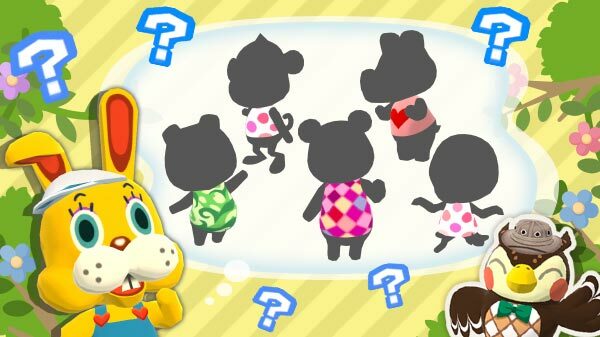 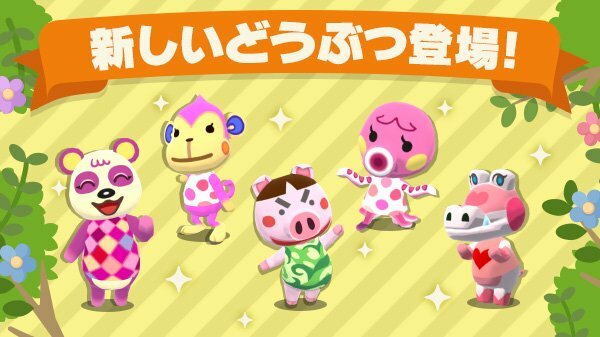 The latest Fishing Tourney has gone live in Animal Crossing: Pocket Camp. 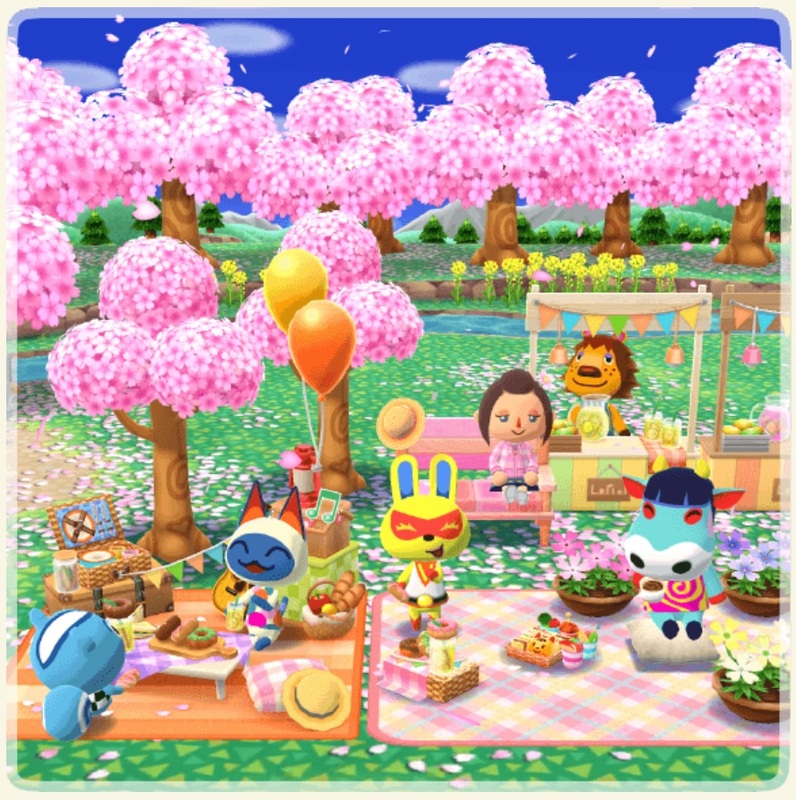 During the event, players are tasked with catching tourney fish and giving them to Chip. 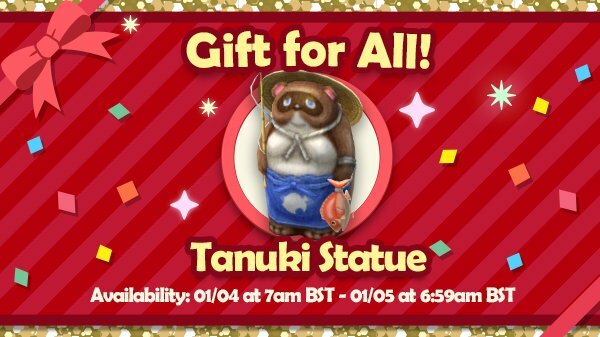 An in-game trophy is available – plus other prizes – depending on the amount and total size of the fish shared with the character such as the event material sakurapop. 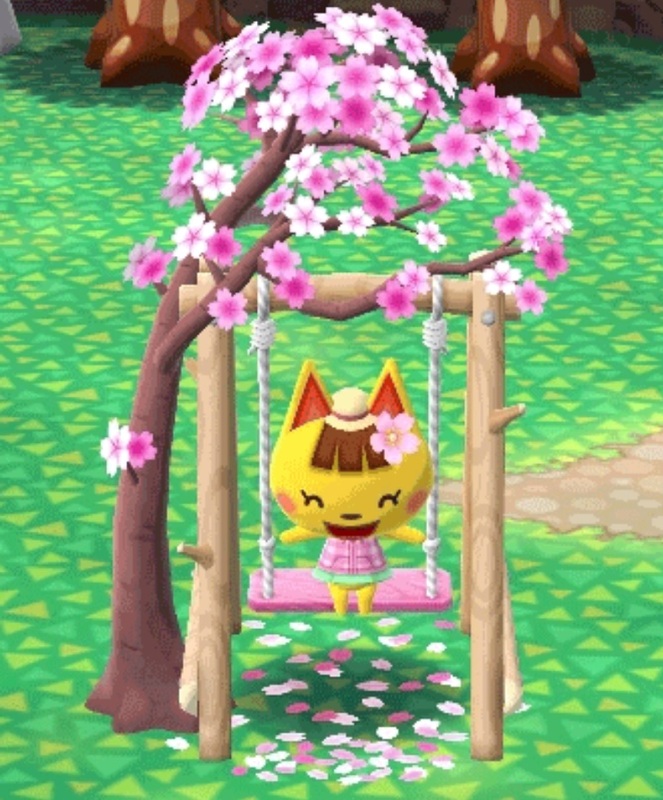 Sakurapop can be used to clear seasonal event goals. 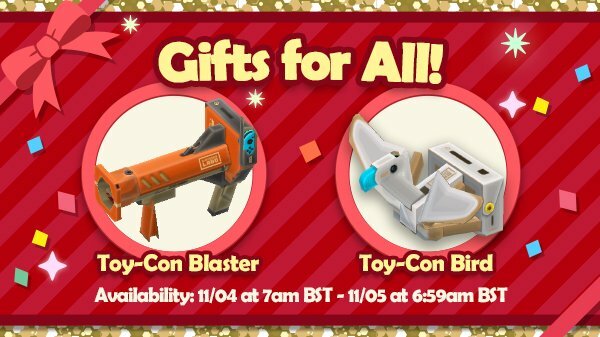 Prizes will also let players make their own Schoolroom. 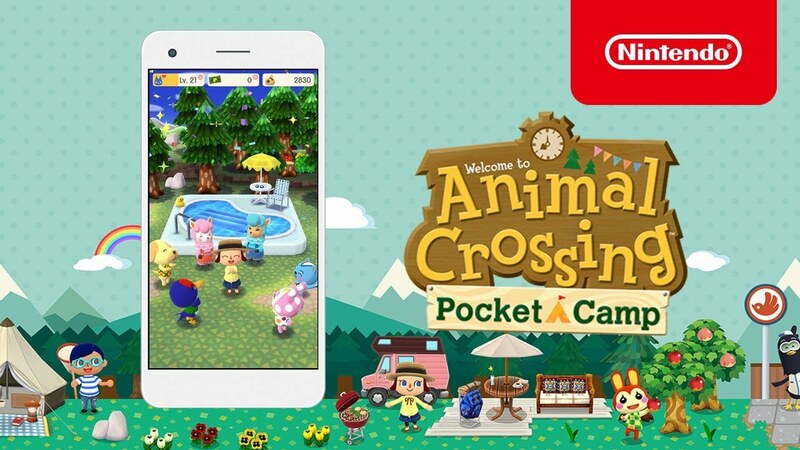 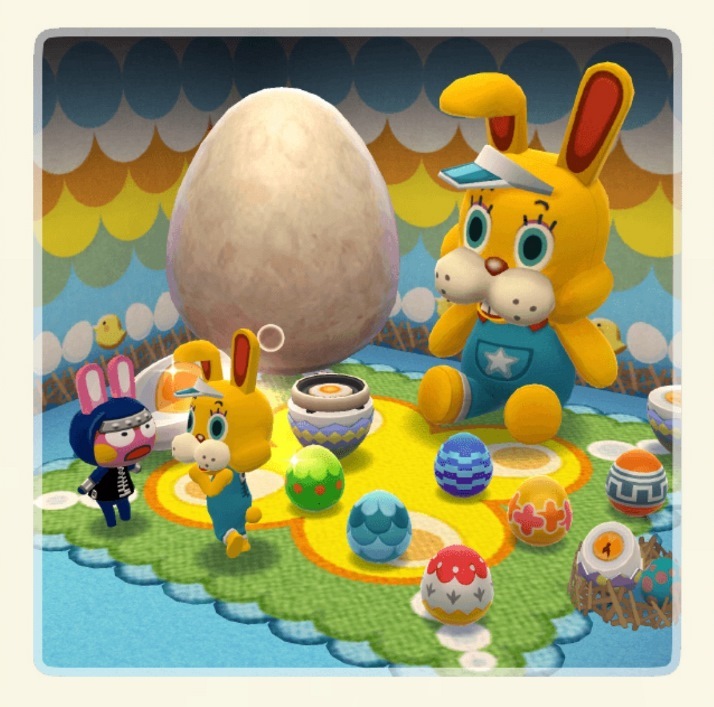 The latest Fishing Tourney lasts in Animal Crossing: Pocket Camp until April 29.